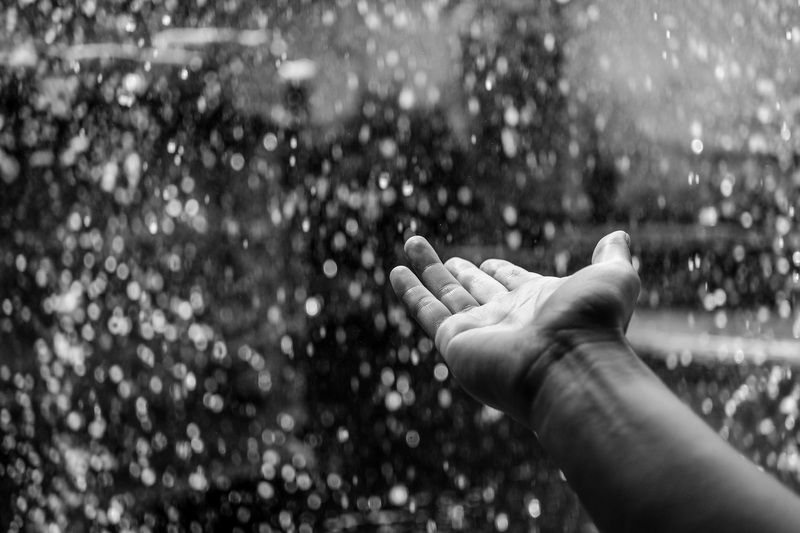 Rains depict emotions and calmness. 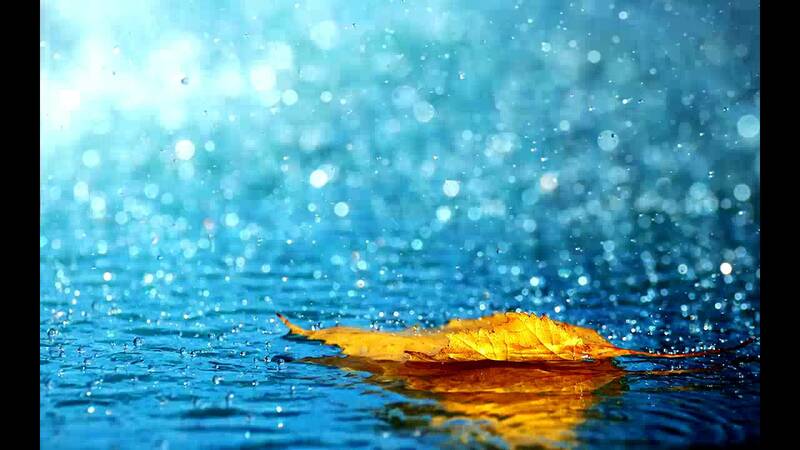 Dream of rains are also symbols of feelings and expressions. These reactions are your inner emotions, in relation to different experiences of life. 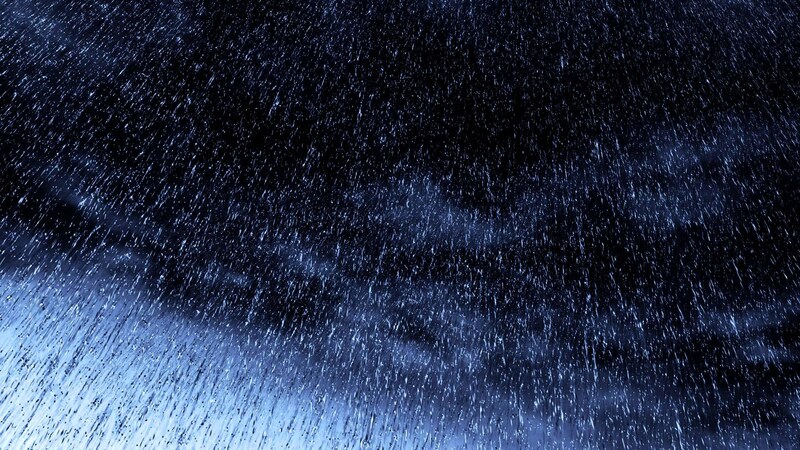 In the easiest explanation, rain signifies tears, pain, sorrows and grief. However, it has some positive signs as well. 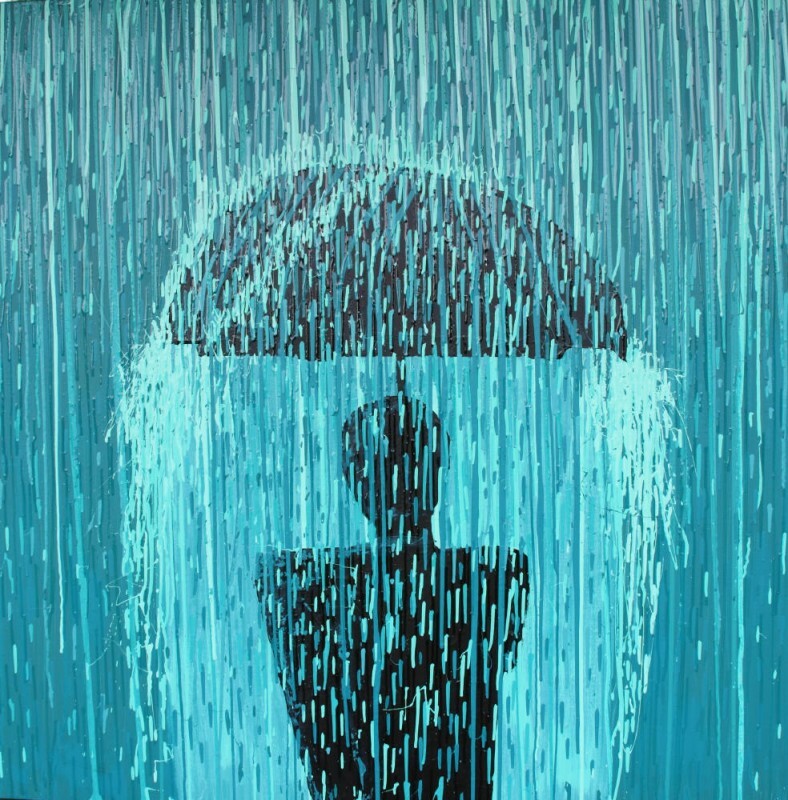 For instance, drizzling depicts internal peace and relaxed time. 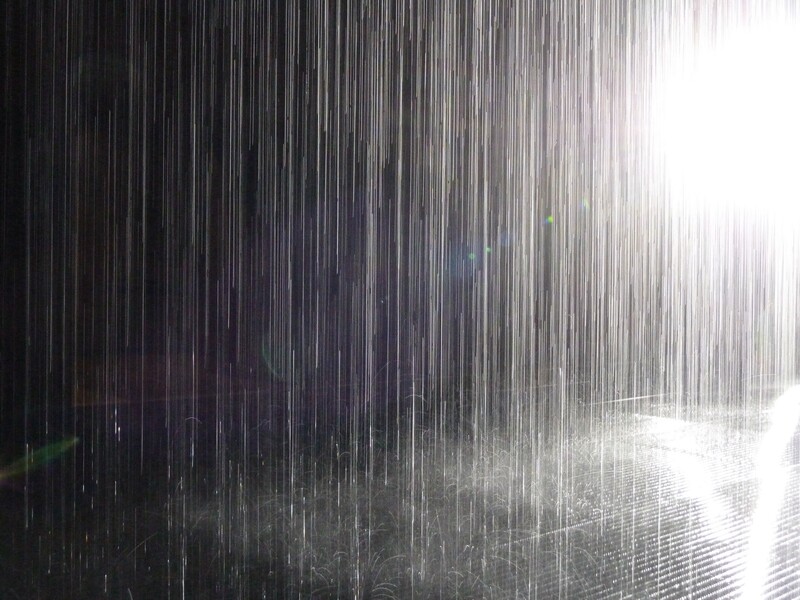 On the other end, rain drops may relate to an incident that might make you cry. Rains are also a sign of blessings from the angels and gods. Rain showers indicate release of new ideas and experiences. These represent new beginnings. 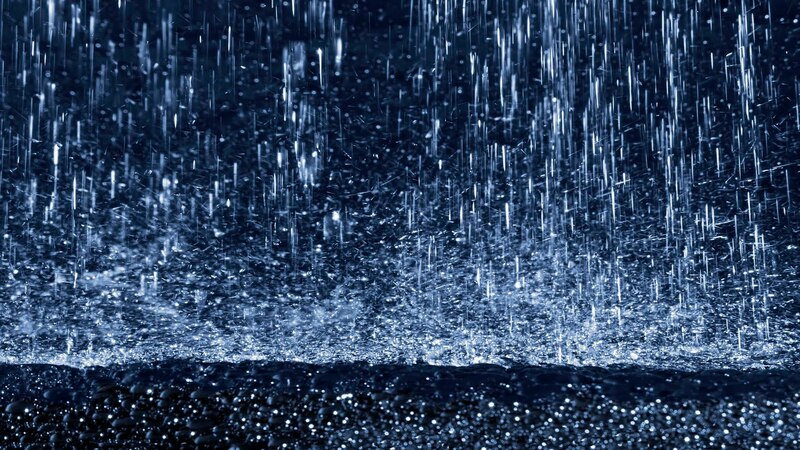 To see heavy rainfall in dream indicates promises fulfilled and also blessings from the ancestors. Good rains are also signs of prosperity, financial gains and happiness. 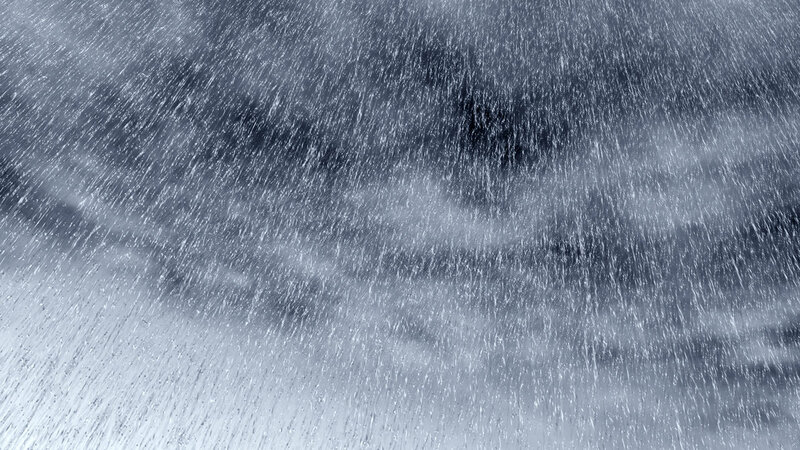 Check how you feel when you see the raindrops touching your face. If you feel good, then the dream indicates a positive sign. 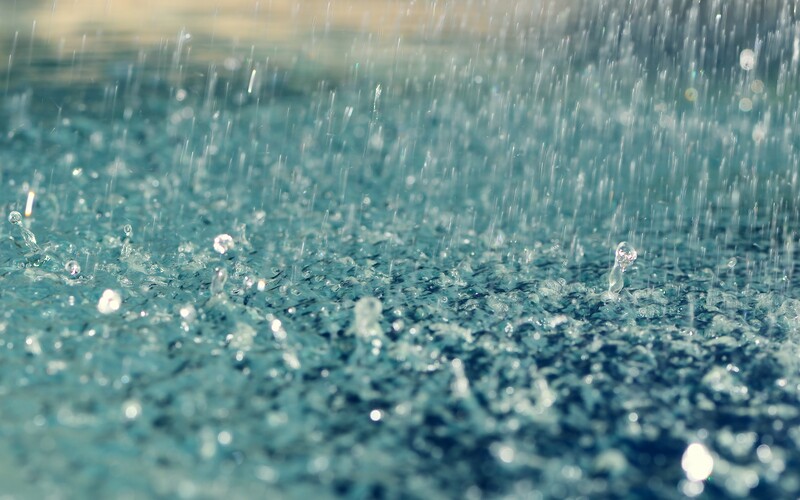 however if you feel irritated at the untimely rains, this is a sign of unexpected events that may take place in life and leave you frustrated. 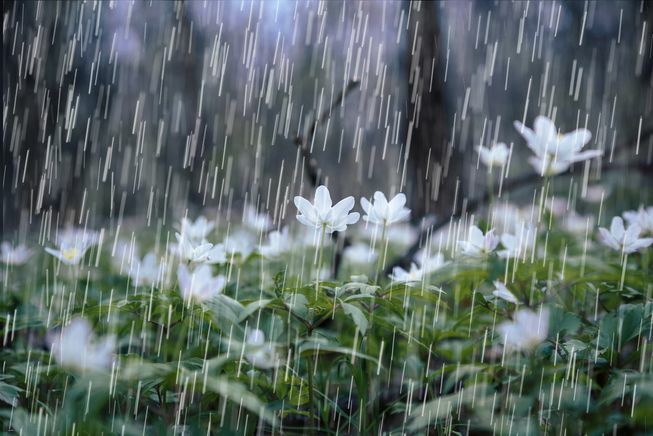 There are possibilities that dreams of rains may remind you of the good memories of your childhood, where you have played in the rain with your friends. 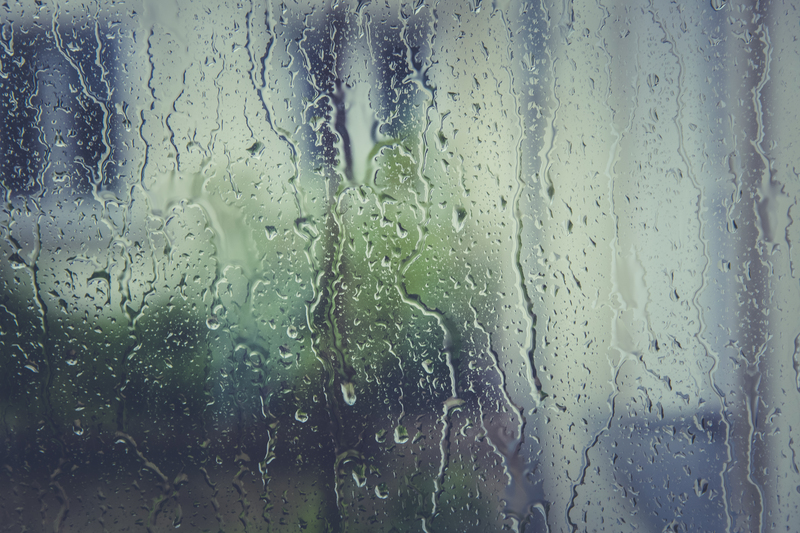 To Watch Rain from the Window: This is one of the most common dreams. 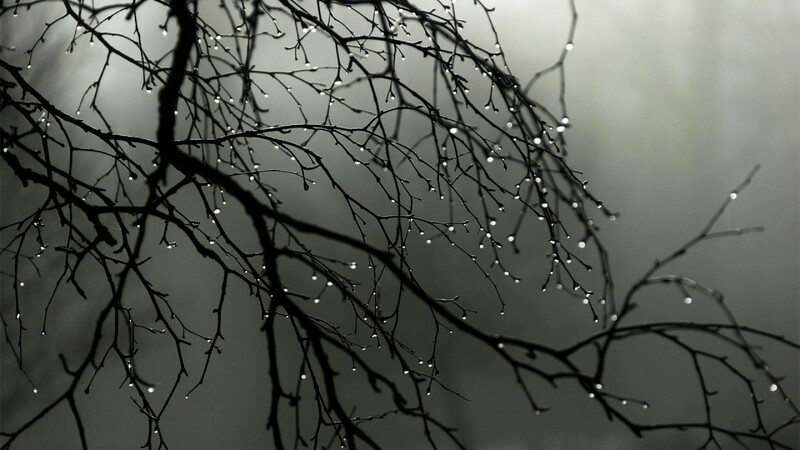 To watch the rainfall from your window in dream means that you are missing the nature and the outside world. Remaining inside the window depicts your closed behavior towards others. One of the advices is to try to go out in the people and enjoy these beautiful moments. Gentle Rain Falling on the Rooftop: It is a good sign. 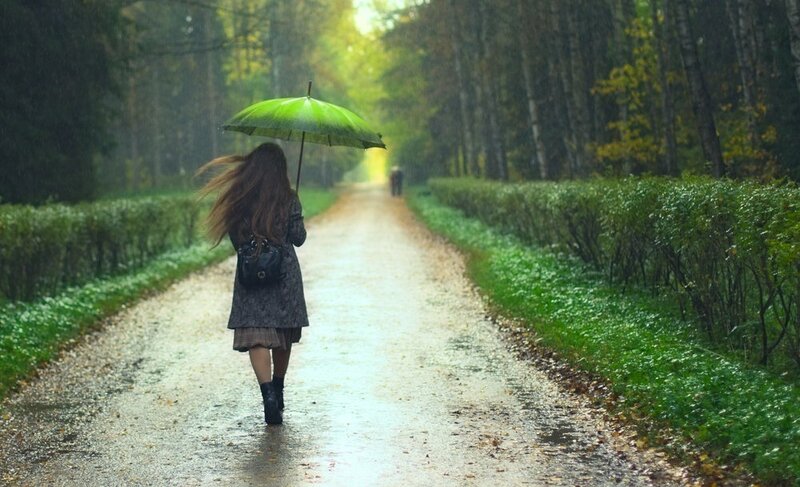 Gentle rain denotes happiness in life and a peaceful period ahead. If you have been facing any challenges in life, then these will subside soon and you will see a beautiful climate of life. 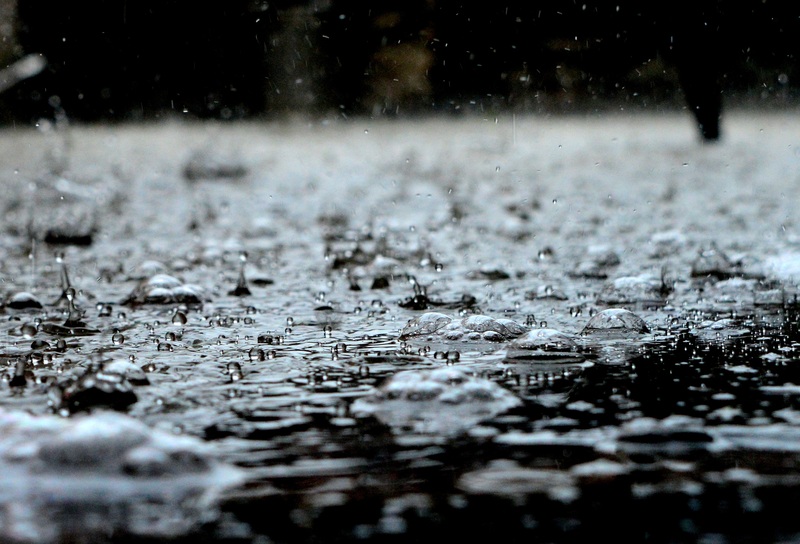 To see a Rainstorm: These dreams are signs of bad news or mishaps that may happen in the coming days. The thunder sound indicates an authoritative decision, which may try to suppress you. This does not bode well. Gentle, light rain indicates that the dreamer will have to face disappointment and frustration. heavy, pounding rain means that the dreamer will have to cope with situations that will cause him despondency and depression.